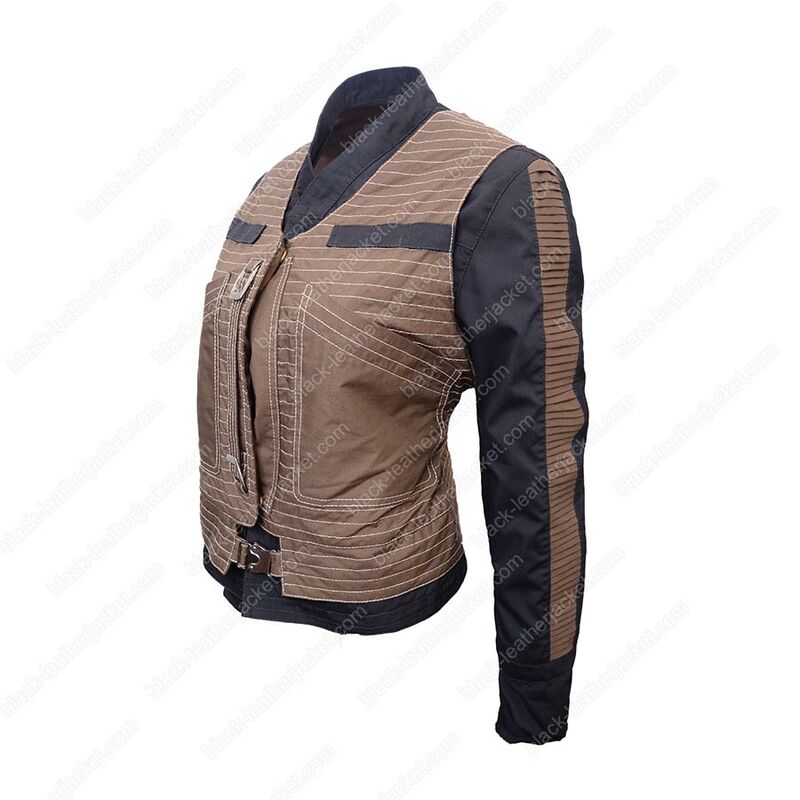 Jyn Erso Jacket is an inspiration obtained from Rogue One A Star Wars Story. 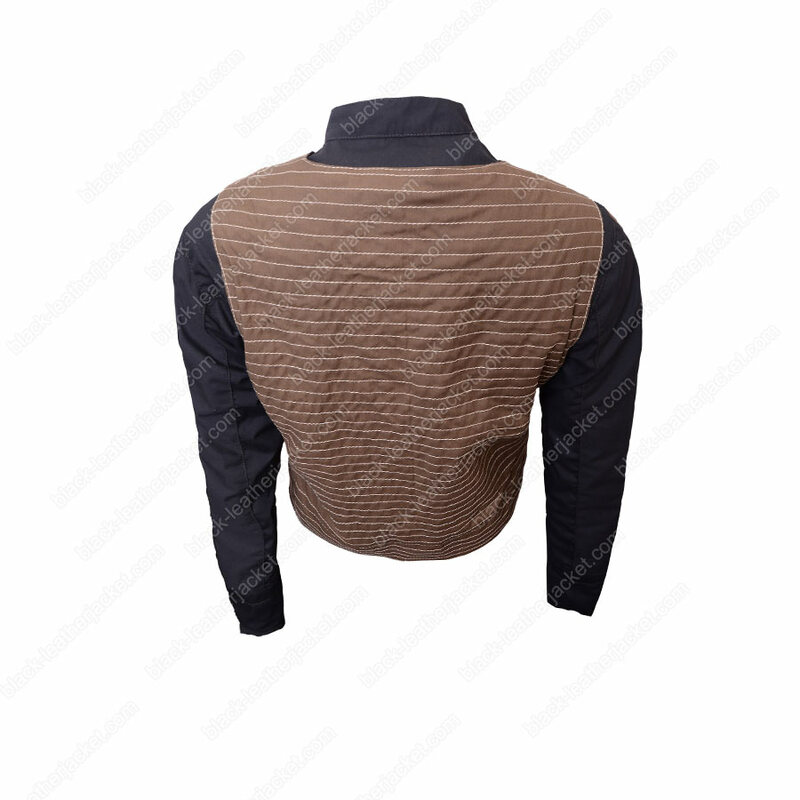 It belongs to a character Jyn Erso who is portrayed by the actress Felicity Jones. 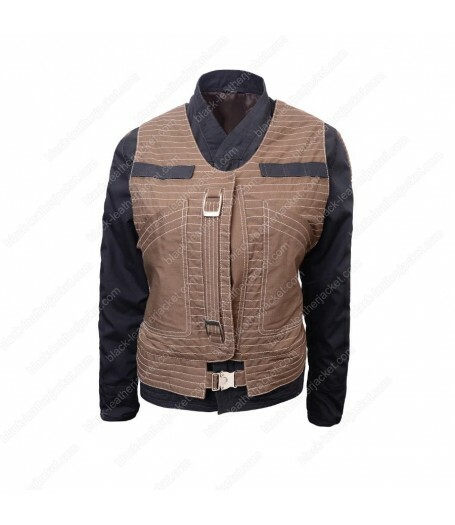 Jyn Erso Star Wars Jacket with vest is made of cotton fabric and includes viscose lining inside. 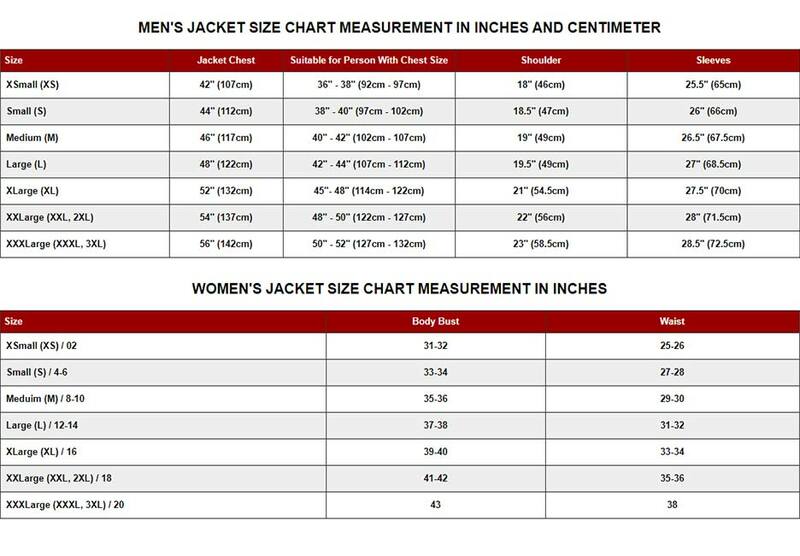 The jacket is in military green color having snap-tab- cuffs and long sleeves. 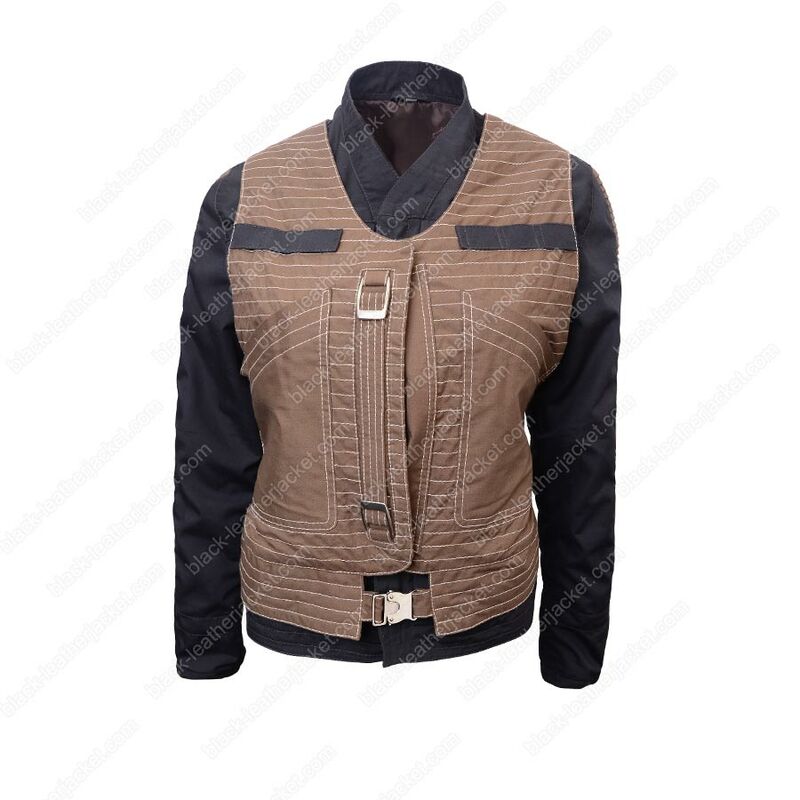 While on the other hand the vest with Jyn Erso Rogue One Jacket is brown in color and covers two large size pockets, two buckle closure at waistline.